You are probably familiar with personal injury. However, if you have been injured due to someone else’s actions you should consider hiring a lawyer because the laws can be complex and intricate. If you have been injured in an accident in Queens, you have the right to demand compensation for your injuries. However, if you have been in an accident you probably have some questions about who is liable. When you have been injured or have lost a loved one, you need professional support from a dedicated legal team. At Sullivan & Galleshaw we are on your side. 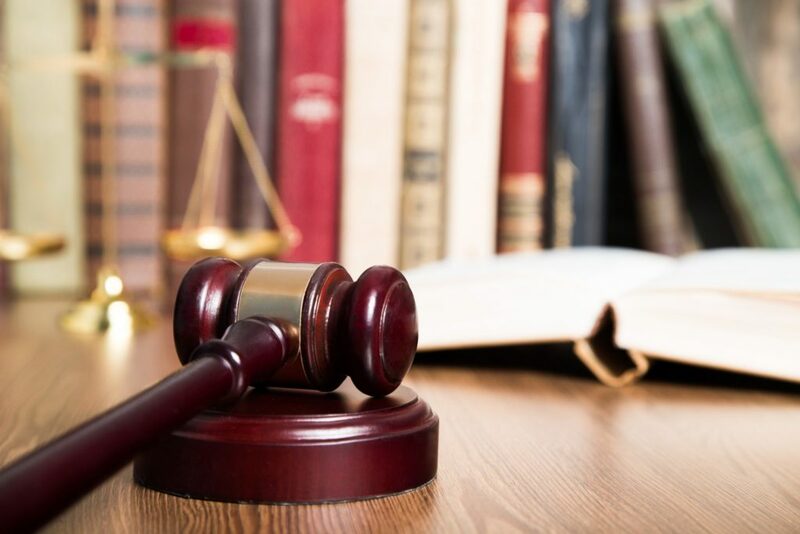 Our two principle attorneys, collectively, have over 30 years of practical experience representing injury victims across the greater New York metropolitan area. When Do Other People Owe a Duty in New York? It is a common question that most people have when they are in an accident – is one person required to take care not to injure another? Generally, under New York law there is not an absolute responsibility of every person to take care of everyone else in all situations. However, there are some situations in which others may have a duty to you. On the other hand, some injuries are considered as accidents and you will not be able to recover for your injuries. The concept of duty comes from tort law and asks the question is did the other person have a duty to take some level of care to ensure you did not get injured. What Kinds of Injuries Does Personal Injury Law Include? Slips, Trips & Falls due to spilled liquids and snow and ice. Personal injury claims are more common than you think. In particular, accidental falls are more common than many people realize. Unlike other types of injury claims, which are often restricted to certain products or industries, slip and fall can affect anyone regardless of where they work, how old they are, or other factors. If you have been involved in an accident you should be aware that you do not have an unlimited amount of time to sue the person who injured you. A statute of limitation is a law that limits the time period within which you may sue a person or company. Depending on the type of accident that you were involved in will determine how long you have to file your claim. These limits vary, depending on the type of injury you receive, and on who caused it—for instance, there are strict, separate rules when the government has caused an injury, because governments are ordinarily immune from lawsuits for torts. Other negligence resulting in personal injury – 3 years from date of accident. Assault/battery – 1 year from act. It is important that you file your case before the end of the statute of limitations also known as when the statute of limitations has run. If you try to file your case after the statute of limitations has run, it is likely that your case will be dismissed. Hiring an experienced personal injury attorney can ensure that your case is filed before the statute of limitations has run. One of the most common personal injury cases are known as slip and falls cases. You probably have heard of these sorts of cases before or you may have been the victim of a slip and fall case. Before you file a case you should know a little more how slip and fall cases fit into personal injury law and how an experience personal law attorney can help you. Generally, a slip and fall case is the result of an unsafe condition. An unsafe condition is one that causes you to lose your balance or trip and fall. What are the Elements of a Slip and Fall Case? The owner of the property was negligent. This relates to how they handle the unsafe condition on their property. Generally, for you to be able to prove that the owner of the property was negligent you will need to show that the owner knew or should have known about the dangerous condition on the property and failed to repair it. Alternatively, you may be able to show that they repaired the condition but their repair was inadequate. The owner’s negligence caused your injury. If negligence, recklessness, or abuse caused your or your loved one’s injury, you deserve to have the matter reviewed by our experienced New York slip and fall lawyers. You may be able to recover significant financial compensation for your medical expenses, pain, and suffering. To start discussing the details of your accident in a free and confidential case evaluation, call a New York personal injury attorney at the law offices of Sullivan & Galleshaw at (877) 311-4878, or contact us online.